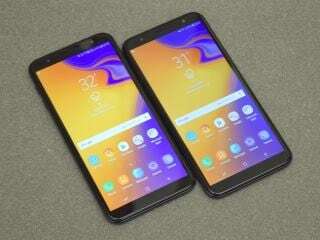 Samsung Galaxy J4+ smartphone was launched in September 2018. The phone comes with a 6.00-inch touchscreen display with a resolution of 720x1480 pixels and an aspect ratio of 18.5:9. Samsung Galaxy J4+ is powered by a 1.4GHz quad-core Qualcomm Snapdragon 425 processor. It comes with 2GB of RAM. The Samsung Galaxy J4+ runs Android 8.1 and is powered by a 3,300mAh battery. 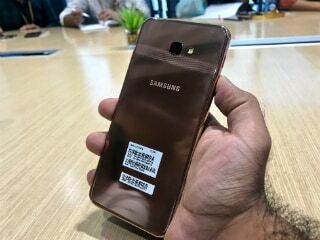 As far as the cameras are concerned, the Samsung Galaxy J4+ on the rear packs a 13-megapixel camera with an f/1.9 aperture. The rear camera setup has autofocus. It sports a 5-megapixel camera on the front for selfies, with an f/2.2 aperture. 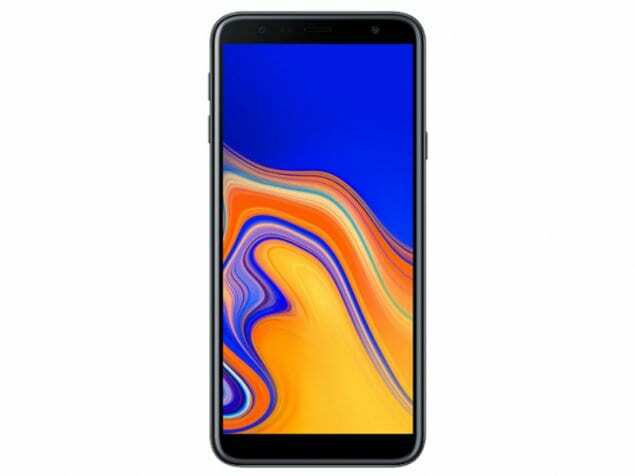 Samsung Galaxy J4+ based on Android 8.1 and packs 32GB of inbuilt storage. Connectivity options on the Samsung Galaxy J4+ include Wi-Fi 802.11 b/g/n, GPS, Bluetooth v4.20, and FM radio. Sensors on the phone include accelerometer, ambient light sensor, proximity sensor, and compass/ magnetometer. The Samsung Galaxy J4+ measures 161.40 x 76.90 x 7.90mm (height x width x thickness) and weighs 178.00 grams. It was launched in Black, Gold, and Pink colours. 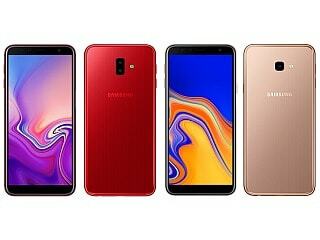 As of 23rd April 2019, Samsung Galaxy J4+ price in India starts at Rs. 8,290.